Tao Chulasak for "Who in Dining"
Bangkok loves Michelin Starred Chefs, but the last week of January holds a particularly strong line up of culinary masters. Three chefs, from Thai food master David Thompson to London's Claude Bossi, and Turin, Italy's Alfredo Russo create the month's most distinctive menus. Michelin-starred Chef David Thompson prepares a five course which includes Lobster Braised with Sugar Cane and Salted Beef Ribs. The menu is paired with Alsatian wines from France including Trimbach, Riesling, Grand Cru, Cuvée Fréderic Emile 750ml 2002 and Trimbach 2005 Gewurztraminer Vendanges Tardives. 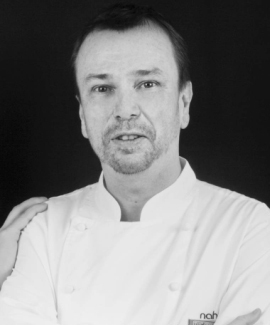 David Thompson originally comes from Australia, and created the first Thai Michelin-starred restaurant also called Nahm at the Halkin London. 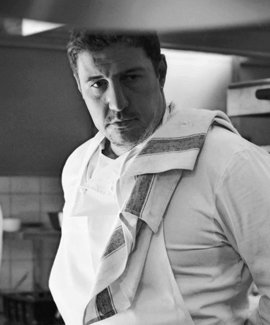 Claude Bosi hails from Hibiscus, a London-based Two-Michelin starred restaurant. 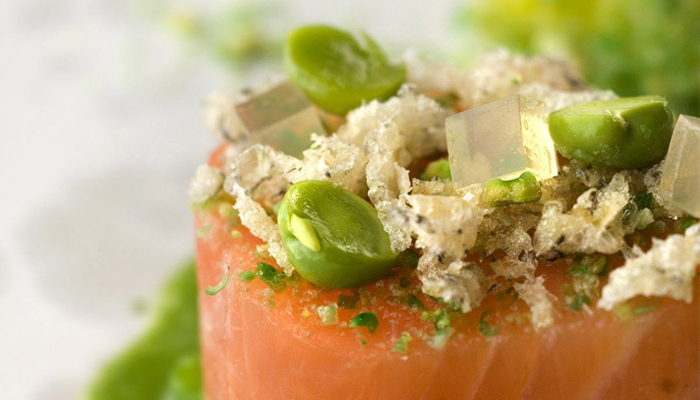 Bosi and his team of assistants will present "French with a Twist" cuisine at La Scala, The Sukhothai Bangkok. Several signature dishes will be featured, including English Cheddar Gougeres, Short Rib of Beef Cooked for 72 Hours with White Beetroot and Horseradish Purée, and more. 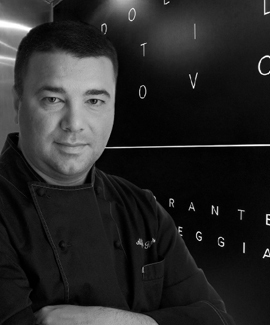 Hailing for Il Dolce Stil Novo in Turin, Michelin Starred Chef Alfredo Russo brings two specially created set menus to the Sheraton Grande Sukhumvit. The menu includes Artichoke Hearts with Pistachio Sabayon and Parmesan, Potato Gnocchi with Bacon and Fontina Sauce, and Veal Tongue in Beetroot and Balsamic Vinegar Sauce.